I enjoy being able to help people. I try to connect people to their desired modality, by taking continuing education and communicating effectively. 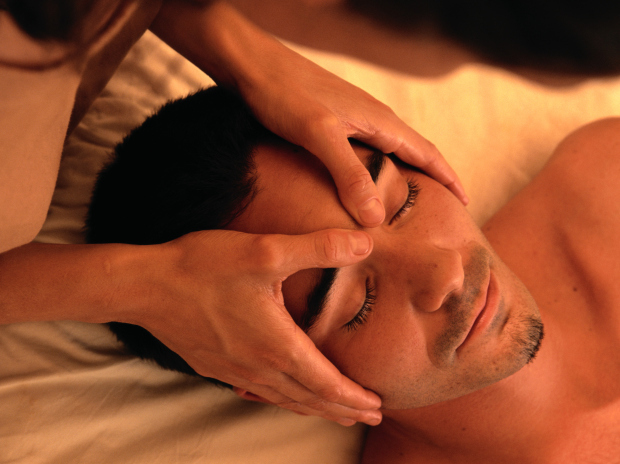 Continue education in myofacial release as well as craniosacral therapy!